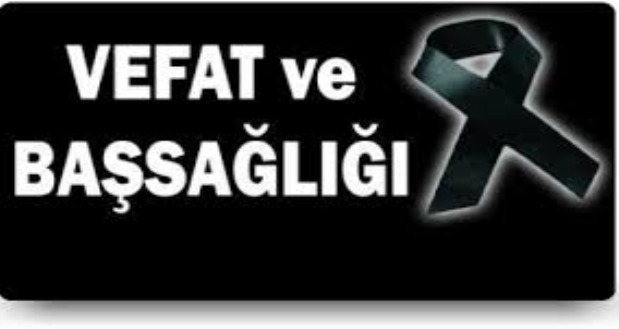 AZİZ ŞEHİTLERİMİZE ALLAH'TAN RAHMET DİLERİZ. ALÇAKÇA YAPILAN SALDIRILAR NEDENİYLE HAYATINI KAYBEDEN ASKER VE SİVİL VATANDAŞLARIMIZIN ANISINA 19-22 ŞUBAT 2016 TARİHLERİ ARASINDA OYNANACAK OLAN TÜM AMATÖR FUTBOL MÜSABAKALARI ÖNCESİ 1 DAKİKALIK SAYGI DURUŞUNDA BULUNULACAKTIR. AZİZ ŞEHİTLERİMİZE ALLAH'TAN RAHMET DİLERİZ. TÜM TÜRKİYE'NİN BAŞI SAĞOLSUN.